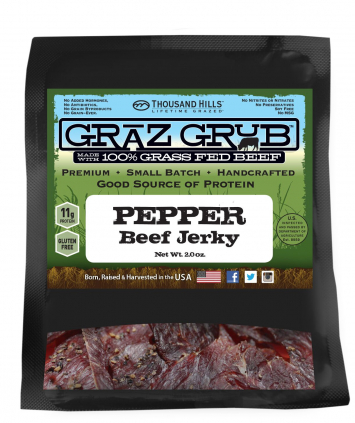 Searching for a go-to, slow-burn, high protein, no-fructose corn syrup, no-nonsense snack? 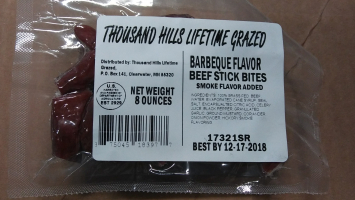 It’s your lucky day—you’ve found it! 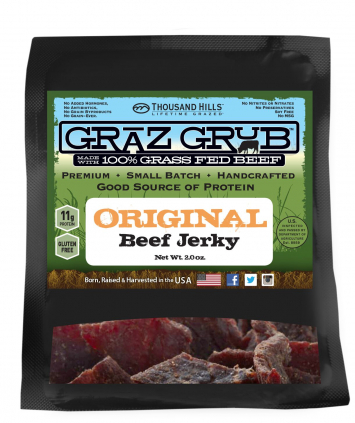 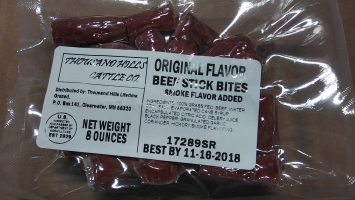 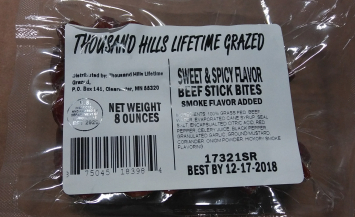 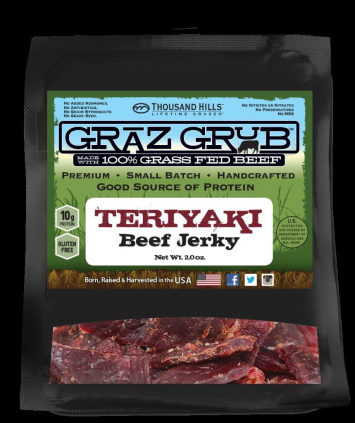 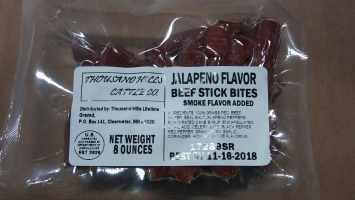 To make our great tasting, tender, nutrient-dense jerky, we use only Lifetime Grazed™ 100% Grass Fed Beef.